It’s another miserable snowy day in the city, so why not take some of the edge off by enjoying FishbowlNY’s weekly Cover Battle? This Thursday we have Sports Illustrated versus The New Republic. 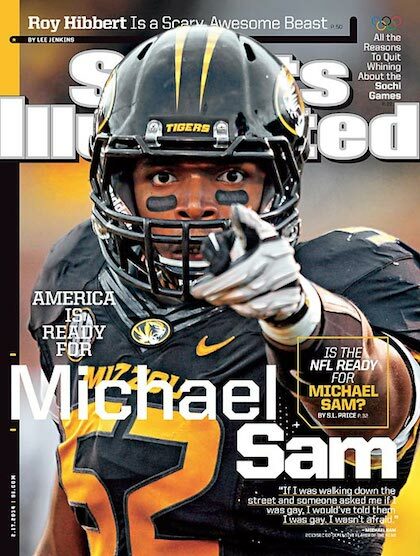 SI went with a great photo of Michael Sam, the courageous young man who is about to become the first openly gay player in the NFL. We don’t really need more of a reason to choose this cover than that. 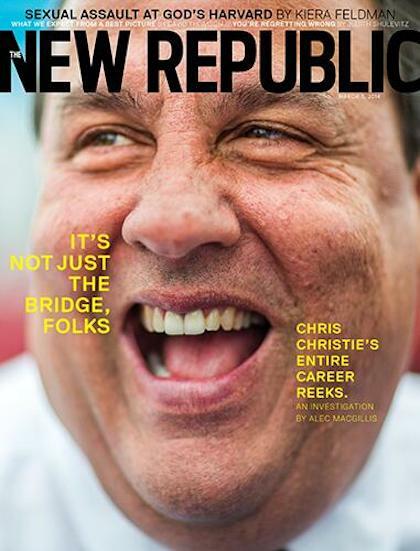 The New Republic’s latest issue features a smiley Chris Christie. The cover also implies that he stinks. Figuratively, not literally. We think. Which Cover is Better, Sports Illustrated or The New Republic?